- For More Info--a sidebar that lists pertinent organizations and contact information. .,. "would be useful in a variety of school libraries..."
.,. "offers a good starting point for readers contemplating a career in film...useful..."
.,. "the concise descriptions of various jobs will hold [readers'] attention...Students writing research papers will find these selections a good starting point." .,. "handy, quick reference sources...Solid additions for career sections." 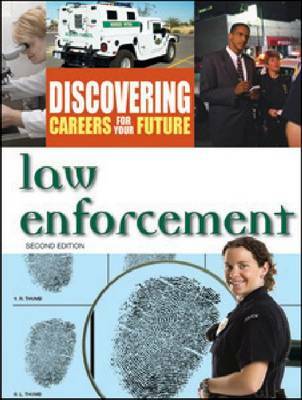 "Well organized...this gem of a series gives children a realistic overview of careers that may lie in their future." "These excellent introductions allow readers to decide if they are interested in the featured career ...Solid additions to career sections."